It’s not this one. This isn’t the good one. Michael Bay’s Transformers movies are all bad, some more than others. But the secret that Transformers fans are eager to share with anyone who will listen is that the animated Transformers: The Movie from 1986 is actually really good. They might follow that with a few qualifiers, like “it’s bad in a good way,” or, “I liked it as a kid,” but true Transformers nerds know that the ‘86 version is legitimately the best movie ever made about toys that kill each other. 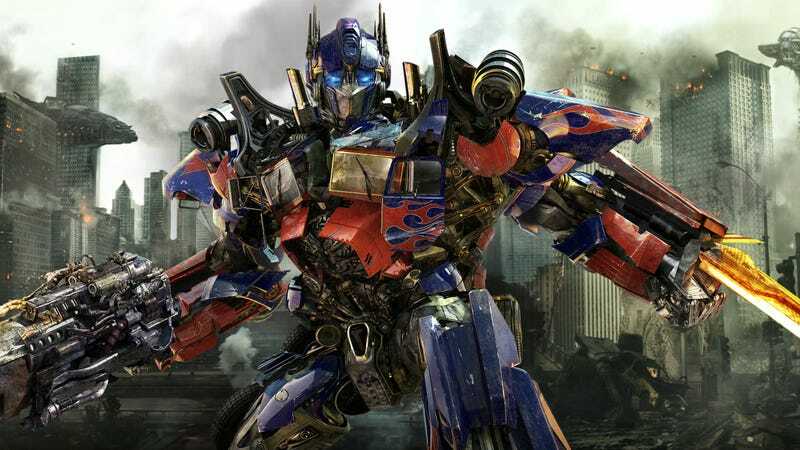 For anyone who doesn’t know the beauty of lines like “I’ve got better things to do tonight than die” or who has yet to welcome the greatness of Orson Welles playing a robot that eats planets into their hearts, Fathom Events is bringing The Transformers: The Movie to theaters across the country for a one-night event on September 27. Tickets for the screenings go on sale on August 3, and you can find the participating locations at the Fathom events website. Recommended Stories, light our darkest hour! What’s your favorite pop culture about change? You got the touch! You got the power! Yeah!